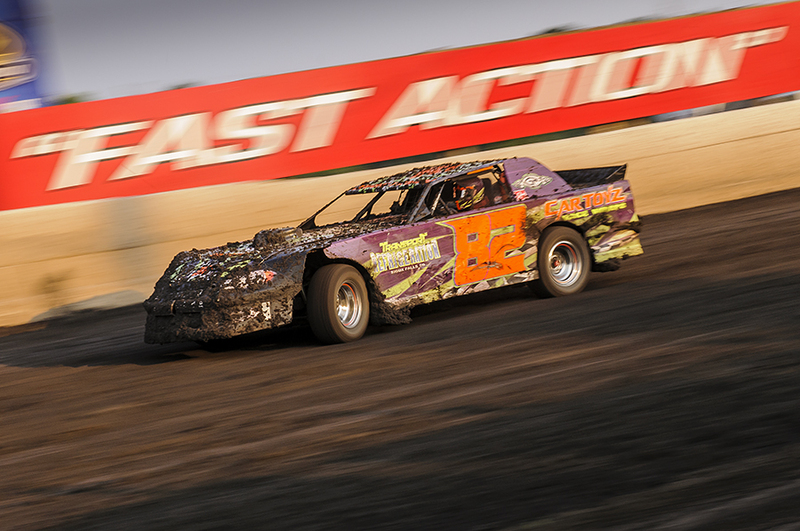 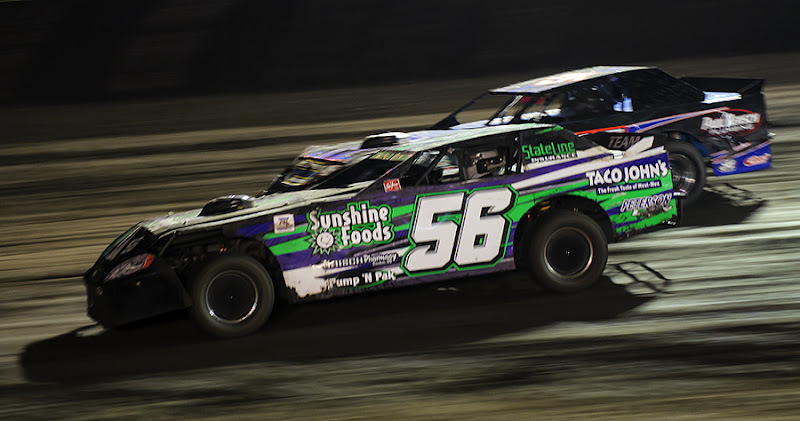 Here are some more photos from the biggest night in Huset's Speedway history. 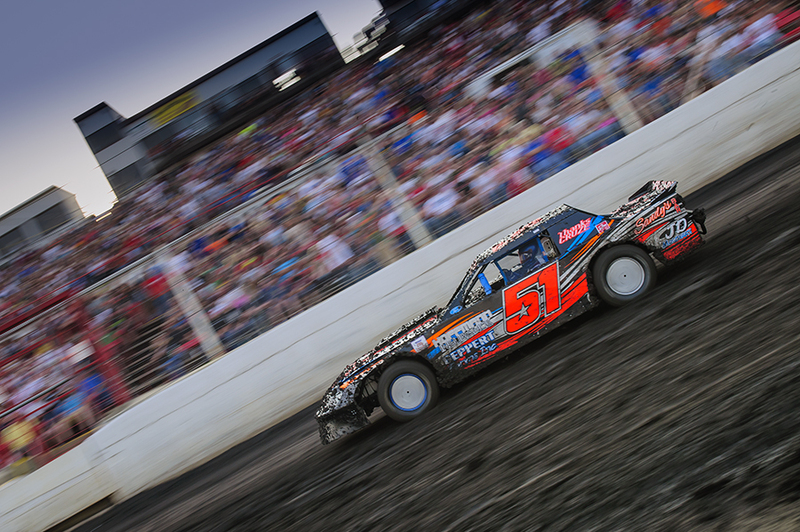 The World of Outlaws touring sprint car series and superstar Tony Stewart along with late model street stock cars drew a more-than capacity crowd to the Brandon, South Dakota track. 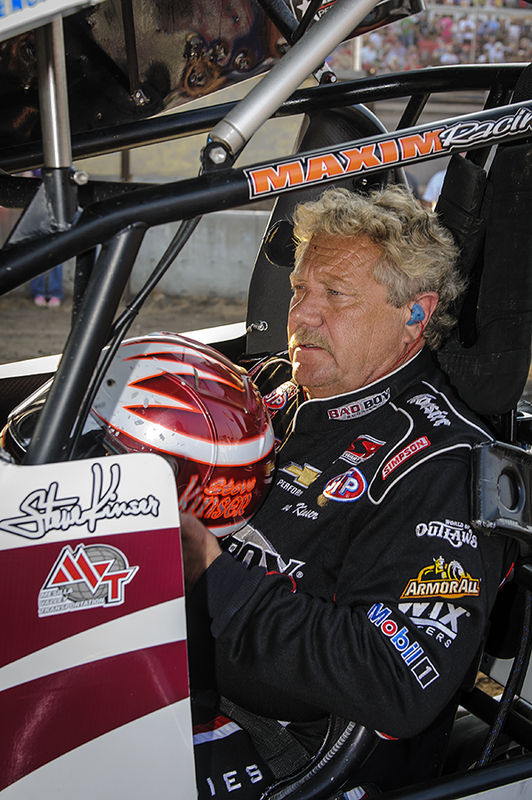 Twenty-time Outlaws champion "King" Steve Kinser drives for Tony Stewart Racing. 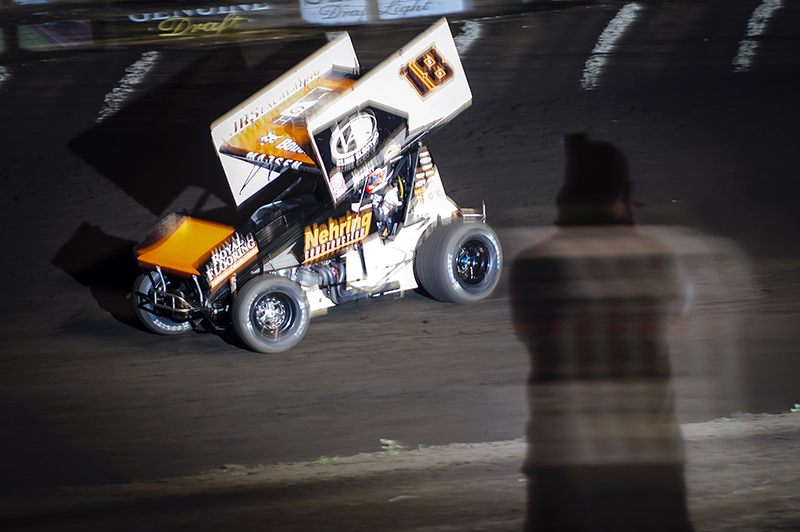 Kind of fun to have my photo accidentally sync with another photographer's flash as he shot driver Ian Madsen of Knoxville, Iowa. 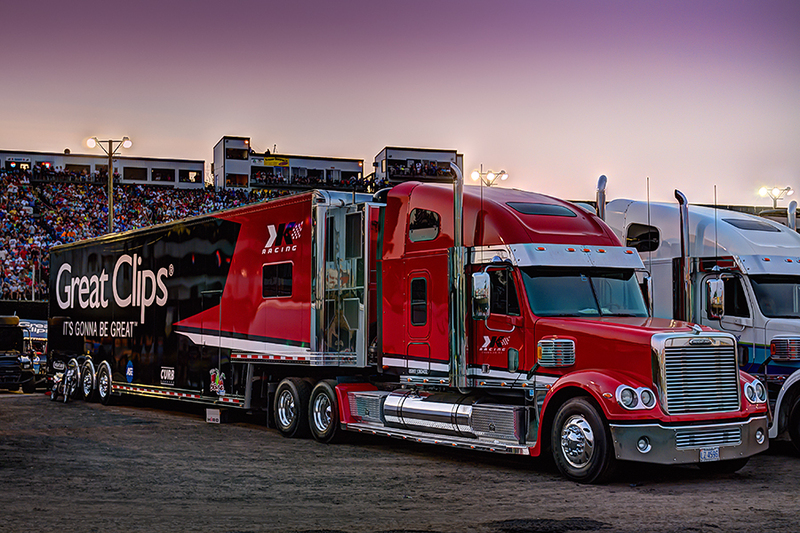 NASCAR star Kasey Kahne's sprint car team had their two haulers parked in the infield alongside the other Outlaw teams. 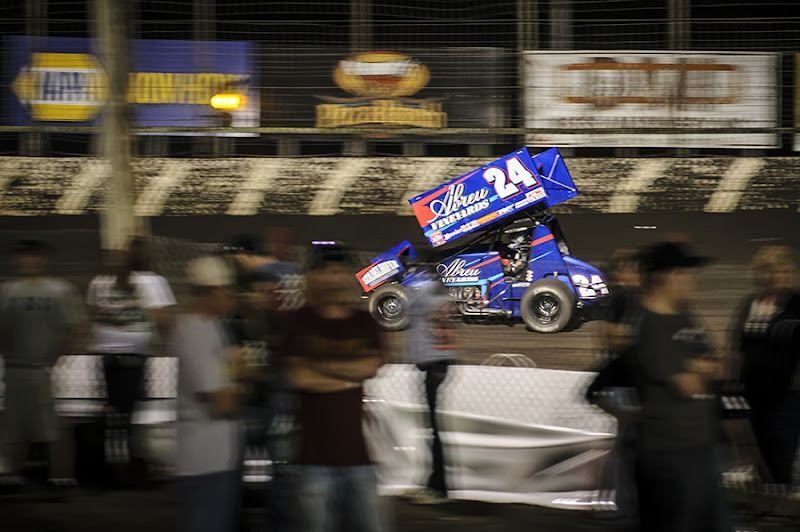 Kahne's drivers are Cody Darrah and Daryn Pittman. For photos of Tony Stewart at Huset's scroll down or click here.